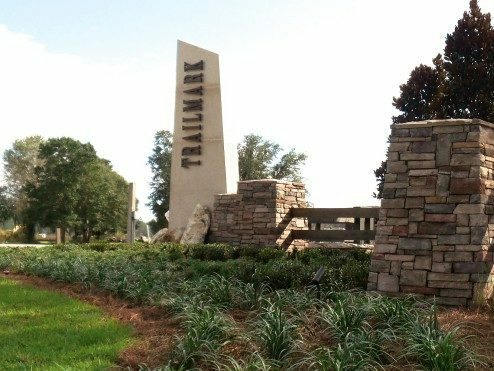 Located on a quiet stretch of Pacetti Road, Trail Mark’s 2,278 planned single-family homes are nestled among St. Johns County. The initial homes will be built by DR Horton and Landon Homes. One-and two-story home designs will be available from the $200,000s, each arranged on uniquely attractive lots of varying sizes. The community’s amenities will include a fitness center, lagoon style pool (with free-form design and zero entry), pavilion, winding walking trail and a kayak launch located along Six Mile Creek. This community is great for anyone who enjoys experiencing or just gazing at the natural beauty of the area and the magnificent sunsets.